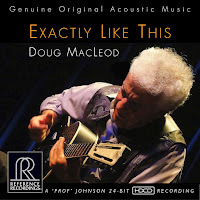 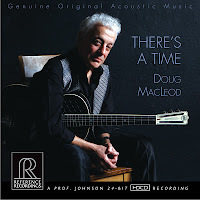 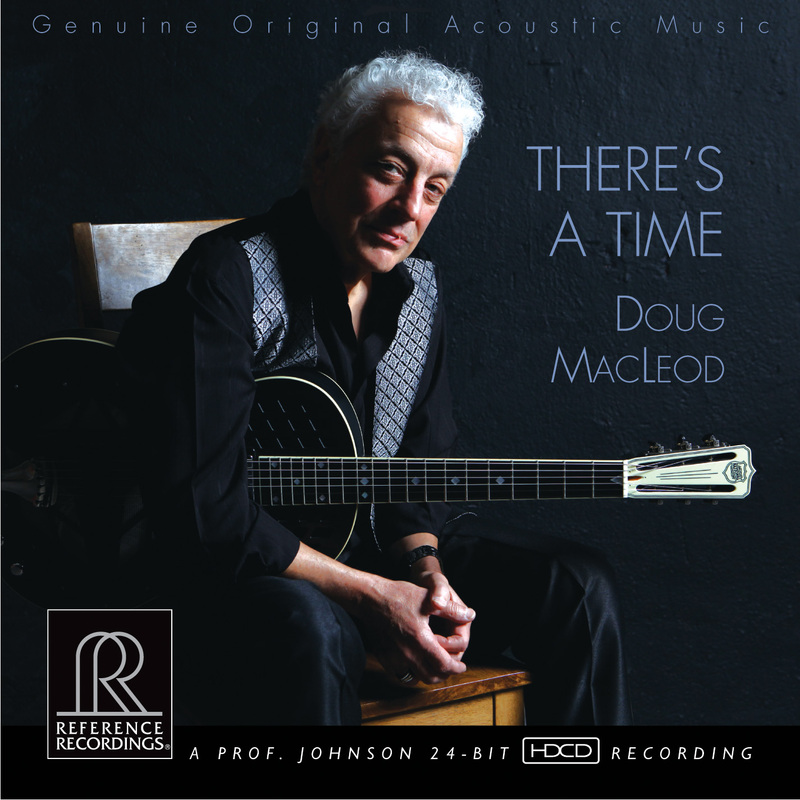 Reference Recordings: Doug MacLeod Wins 2016 Blues Music Award! 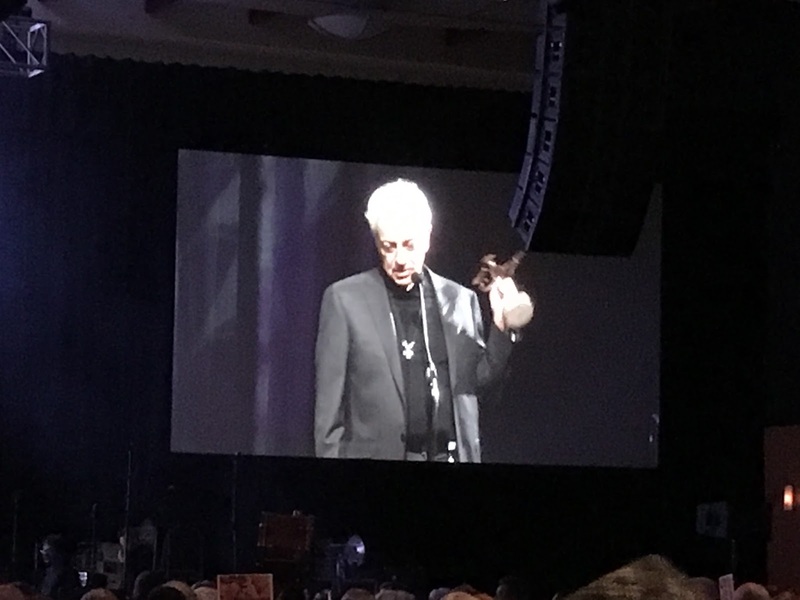 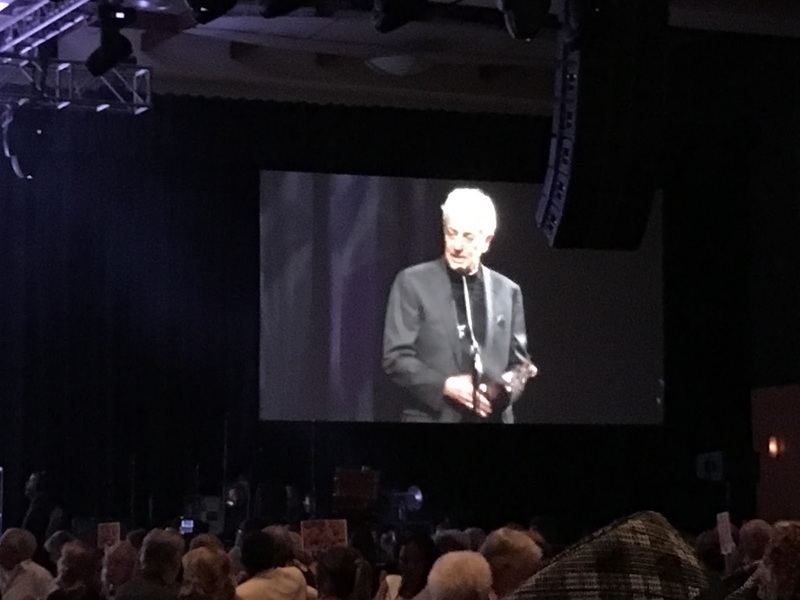 Doug MacLeod Wins 2016 Blues Music Award! 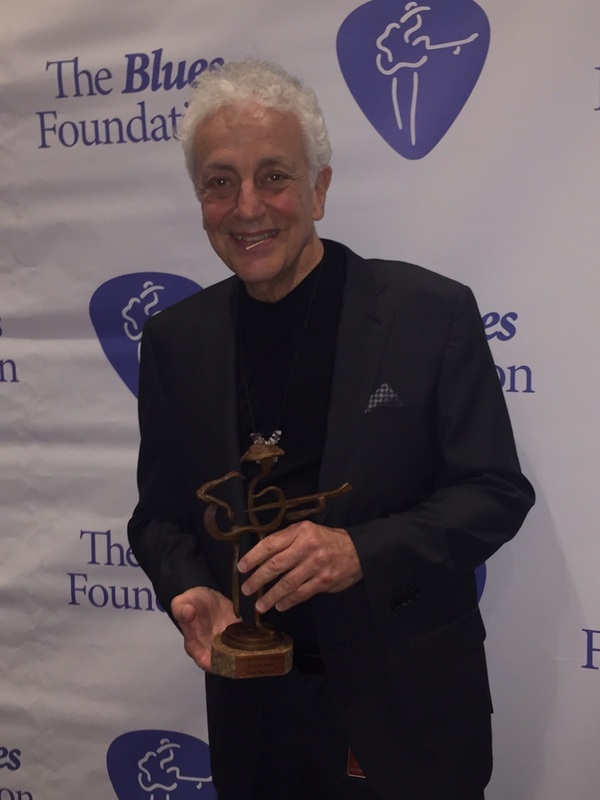 Doug MacLeod wins The Blues Foundation's Acoustic Artist Blues Music Award for 2016!